Minutes spent on the pitch by Home Grown Players (HGP’s) in the Premier Division are projected to rise by over 40% year on year after the increase in the minimum requirement to three locals being on the pitch at any one time. With the season now half-way through, FG looked at the stats from this season so far, and compared them against both last season’s total stats, and the stats after the equivalent amount of games played. So far this season, there have been 107 different HGP’s who have featured across the 10 teams in the league this season – at the equivalent point last season 64 HGP’s had taken the field in a game – an increase of 67% YoY. In fact, only 90 HGP’s played in the entirety of last season, which means this season has already surpassed the whole of last season. Looking at the 10 teams (comparing Boca with Manchester 62 for reference), eight of the 10 teams in the league have played more locals now than the entirety of last season – only Lincoln (13 so far this season to 16 last season) and Boca (9 this season to Manchester 62s 14 last season) have not surpassed their total. It is in the minutes played section that the differences become more stark. As it stands, HGP’s have played a combined total of 41,634 minutes this season (not including the two walk-over games in these figures). Compare this to the entirety of last season when HGP’s featured in 57836 minutes, and this season’s figures are at almost 72% of the entire last season’s figures. If the 10 teams continue at their current rates, and presuming no further walk-overs, the combined number of minutes given to HGP’s is set to be 40% higher than last season. In terms of goals, so far this season around 25% of the total goals scored have been by HGP’s, which is currently up 7% from last season which ended at 18%. However, the 54 goals scored this season by HGP’s, if it continues at its current ratio, would dwarf last season’s total of 74 goals – 104 goals are projected to be scored by HGP’s at the current rate of 25% – an increase of just over 40% again, in line with the increase in minutes. Which team has given more total minutes to HGP’s in the Premier Division this season? Europa or Gib United? 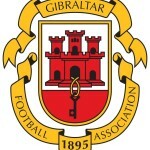 56% of users correctly predicted Europa had given more minutes – the league leaders have afforded 4274 minutes to locals (not including 1 walkover match) and are the third highest team in the league for it (behind Lincoln and Lions), while Gib United have given 4086 minutes to locals, and are fifth in those rankings. At the other end of the table, Boca, Lynx and Mons Calpe have given the least minutes to locals, but in the case of Lynx and Mons they have already surpassed their entire totals from last season, while Boca are projected to give more total minutes than Manchester 62 did last season. Which team has used the higher number of HGP’s across the first 14 games of this season? Glacis, Lynx or Lions? Again, 51% of people got this question right, with Lions leading the way by some distance, having used 19 different HGP’s this season. Lynx and Glacis have played 14 and 13 locals respectively, meaning they are second and third in the list, while at the other end, Mons Calpe have only used seven different HGP’s in the league – a figure still two higher than they managed in the whole of last season. Apart from Lions, which other team in the Premier Division has yet to see a HGP score for them this season? Mons Calpe, Gib Phoenix or Boca? More people got this question wrong than right, with only 34% of people correctly answering Gib Phoenix. 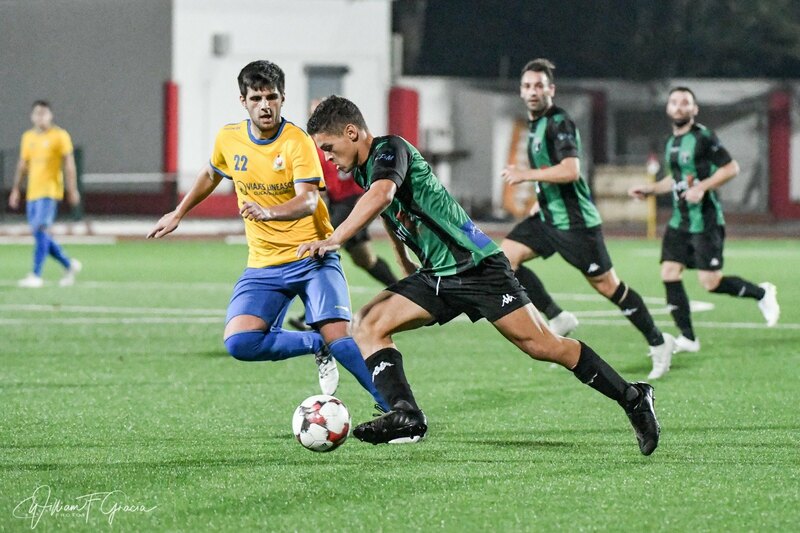 Mons Calpe have seen Kevagn Robba and Ethan Britto both score this season, while for Boca, Nathan Santos scored twice for them before his move to Gib United. Phoenix however have had no locals score for them, but when you take into account the vast majority of their HGP’s are defensive minded players or even in goal, it doesn’t become as much of a surprise – the signing of Tyson Ruiz in January may see this stat change soon enough. At the top, both Lincoln and Europa have seen 17 goals scored by locals, a figure that unsurprisingly dwarfs the rest of the league, who have 20 goals scored by locals between them. Stats taken from Transfermarkt.com, Gibraltarfa.com and Flashscore, and were accurate as of 23rd January 2019.